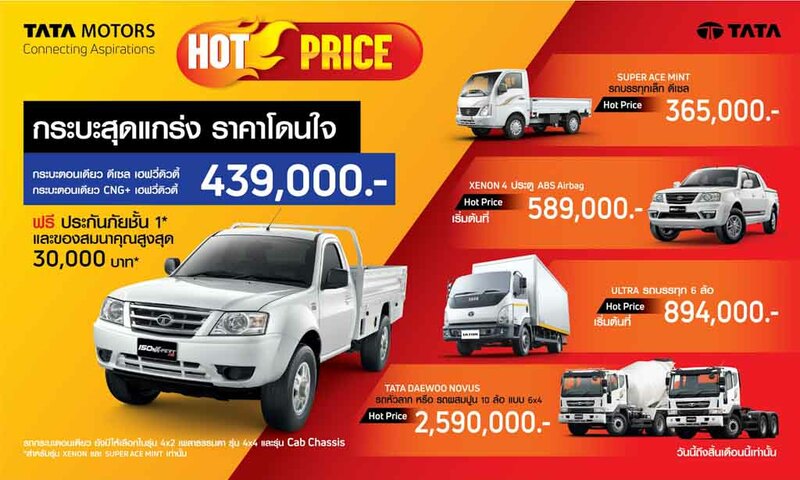 Tata Motors have officially released a press release today stating that it is pulling out of the Thai market. In a bit to have consistency, competitiveness and cash accretive growth, the decision has been taken by the top management. As part of the Turnaround 2.0 strategy, Tata concentrates on six pillars and one of them is net debt and subsidiaries. The ‘6-cylinder strategy’ has made Tata to reassess its plans for business in Thailand. Tata does not feel to have a sustainable operation model over a long term and is stated to be ‘sub-scale’. Subsequently, the company will be exiting local manufacturing this financial year. However, Tata is not quitting the market as new strategy will be formulated with a revamped portfolio. The Indian manufacturer says it will address the needs of Thai customers with new commitments through CBU channel. Tata Motors stressed than ASEAN countries are important for its global growth despite ceasing production from Thailand. 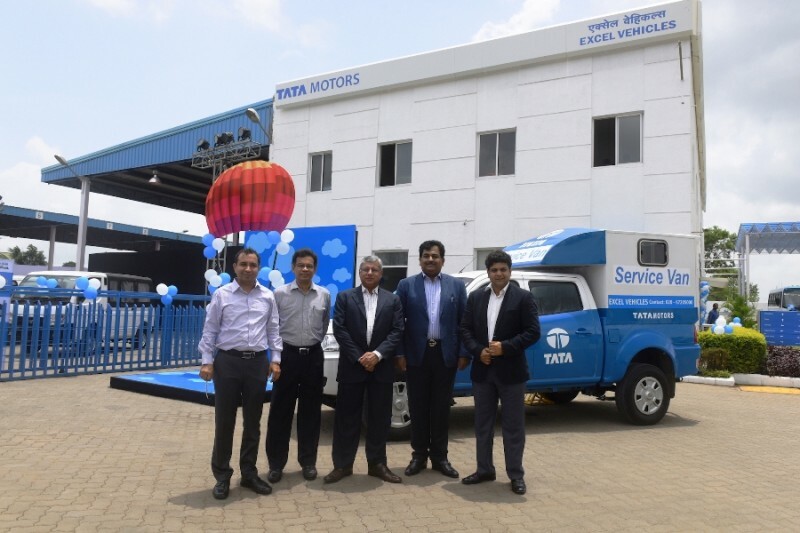 Tata’s passenger and commercial vehicles are sold across Europe, Africa, Middle East, South Asia, South East Asia, Australia, South America and Russia. The company has also reported a combined loss of over Rs. 1,863 crore in first quarter of this FY due to the unfavourable situations suffered by Jaguar and Land Rover. On contrary, nearly Rs. 3,200 crore profit was made in the same quarter last year. JLR’s loss stood at 210 million in June quarter as its YoY revenues dipped by 6.7 percent to 5.2 billion GBP. The main reasons for the loss are higher incentives in China, lower wholesales as well as less than favourable balance sheet currency revaluation, diesel concerns in UK and Europe, higher amortisation and depreciation. JLR is investing 4.5 billion pounds in the current financial year and the profitability target remains within the previously planned 4-7 percent margin. Tata’s net debt increased to Rs. 62,436 crore as of June 30 due to continued investments and negative free cash flow.